Everything the artist needs to know from colour theory to complementary, warm and cool colours, colour tone, using a limited palette, dull and bright colours and local colour. There follows an array of essential colour mixes for oils using widely available Winsor & Newton colours. Clear, practical and beautifully presented advice. 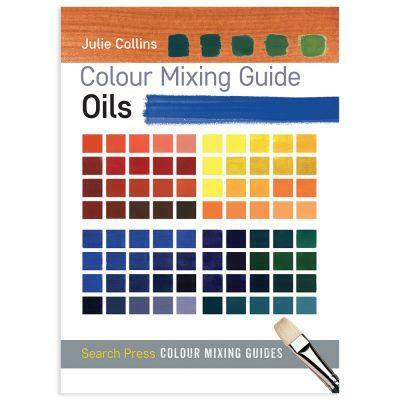 A clear, comprehensive guide to colour mixing for the artist using oil paints. It begins with simple colour theory and a colour wheel, with a template provided so that readers can paint their own; a vital step towards understanding colour. There is vividly illustrated guidance on complementary, warm and cool colours, colour tone, using a limited palette, dull and bright colours and factoring in local colour. There follows an array of essential colour mixes using widely available Winsor & Newton colours. 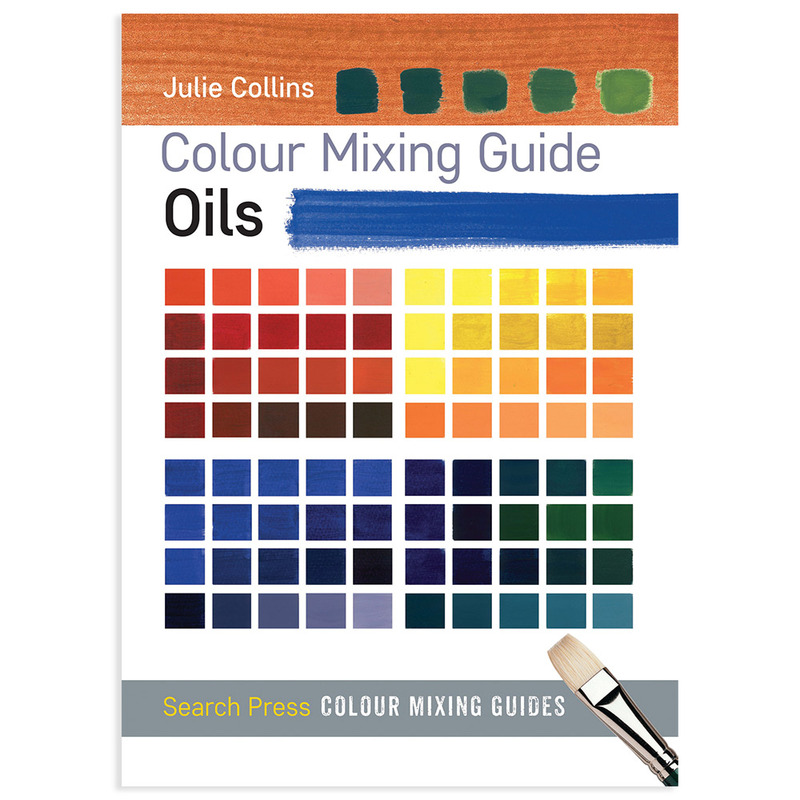 A beautifully presented and practical guide to understanding and mixing colours.